A nightguard is a device which protects the teeth while you are sleeping. Your dentist will usually recommend the use of nightguard if you grind your teeth. 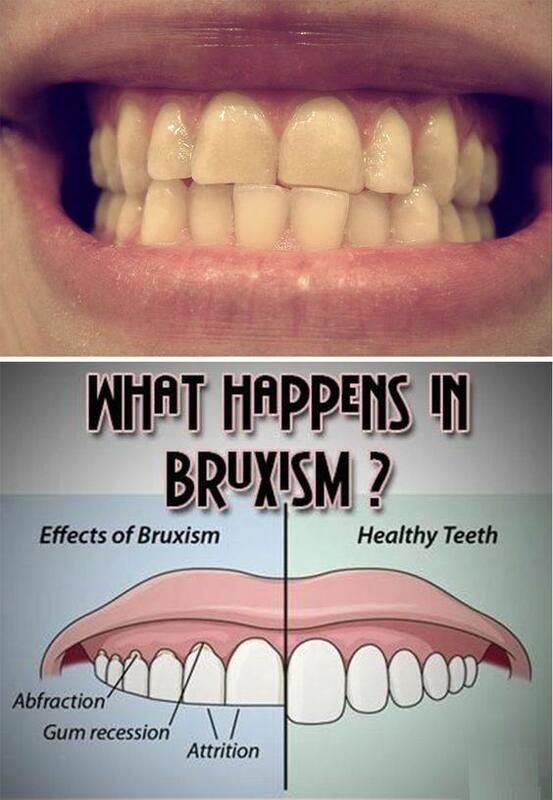 Bruxism, or teeth grinding, is a dental condition which affects millions of American children and adults. There are a number of possible causes of bruxism; however, most are treatable through the use of a nightguard or preventive dental treatment. Grinding your teeth while you sleep can seriously damage or even cause teeth to crack and break. Sufferers of Bruxism may not immediately realize there is a problem, since grinding typically only occurs during sleeping hours. However, there are a number of symptoms to look out for, which will help you determine if you have been grinding your teeth while you sleep. The most physically obvious symptom of grinding is the visible filing down of the teeth. If you notice certain teeth are developing ragged edges, or appear to be getting shorter, it is most likely that you are grinding your teeth during sleep. Teeth-grinding symptoms are also present in other less obvious ways, such as waking up with sensitive teeth or pain in one or both jaws. While you can purchase a nightguard at a pharmacy, they are not custom fitted to the shape of your teeth and mouth. A nightguard from Kyle Parkway Dentistry is made from imprints taken from your teeth. Therefore, the nightguard will fit much more comfortably and do a better job of preventing you from grinding your teeth while you sleep. Although nightguards can stop you from grinding your teeth during sleep, it is important to establish the reasons for grinding. If you believe you are grinding your teeth, contact us today to make an appointment with Kyle Parkway Dentistry for an assessment. We can provide you with a custom nightguard and provide dental treatment for any underlying issues.